Information Fund starts a new project - "Quality of Service - area of public control". Project goal: Improving the quality of public services by improving the feedback system and professional development of the civil sector by applying the RIA mechanism. 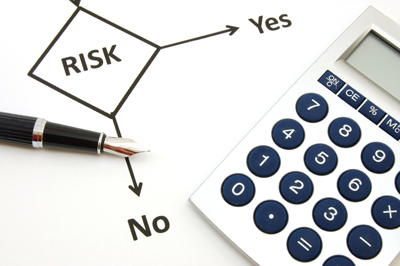 A Regulatory Impact Analysis or Regulatory Impact Assessment (RIA) is a document created before a new government regulation is introduced. RIAs are produced in many countries, although their scope, content, role and influence on policy making vary. 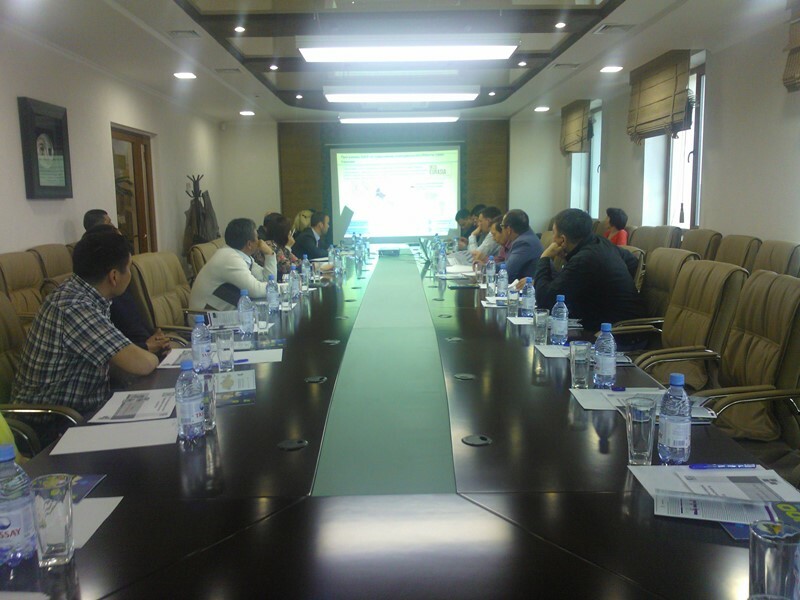 Information Fund held a training on RIA in Ust-Kamenogorsk. On April 23, 2015 OECD Regional Competitiveness Project representatives, along with Director of the Strategic Planning and the Analysis Department of the Ministry of Agriculture Serik Ibrayev, and the Chairman of the Board of JSC Fund for Financial Support of Agriculture Narmukhan Sarybayev visited Ust-Kamenogorsk.